Our wonderful customers are the reason we’re in business. 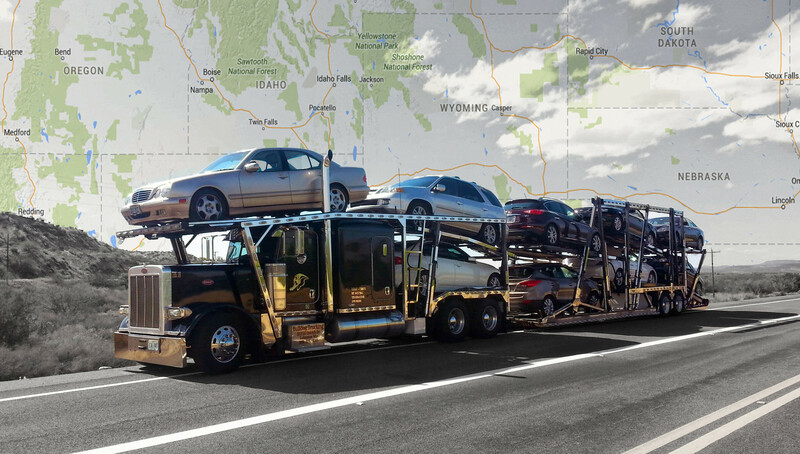 We’re a five-star rated company on the popular shipping website, uShip, and have received many five-star testimonials on the transporting rating website, Transport Reviews. Here are some of the great things they’ve said about us.